26" Receiver Hitch Mega Step for 2" Receiver. Perfect for trucks and van applications. Provides easy entry and exit at rear of van. Each set includes one 26 inch step and one 2 inch receiver stinger. May interfere with backup sensors if so equipped. High-Polish 18 ga. 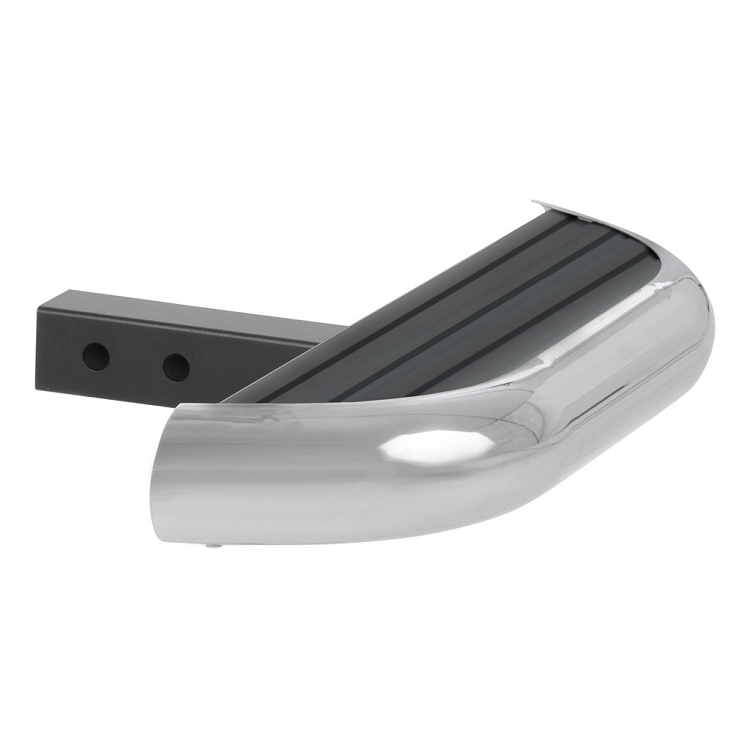 Stainless Steel with Full-Length Non-Slip Rubber Step. Extruded Aluminum Core for Superior Strength. 6 1/2" x 3" Step with Full 5" Rubber Step Width.